A quintuple reversed nosepiece on ball bearings is fitted with infinity corrected Plan IOS objectives, 4x, 10x, S40x. The crisp high resolution images at 40x, 100x, 400x magnification remain perfectly in focus when changing magnification. 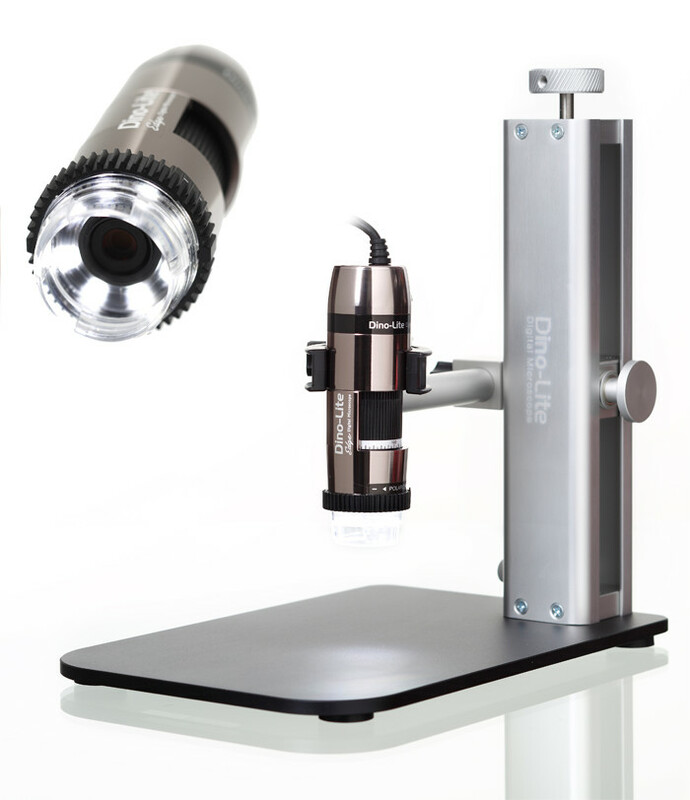 All optics are anti-fungus treated and anti-reflection coated for maximum light throughput.